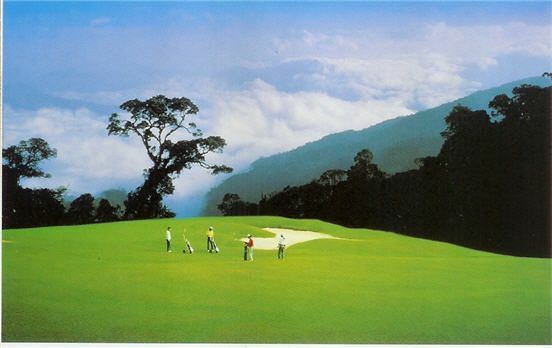 There is nothing like an invigorating game of golf made more pleasurable by the salubrious mountain air on a Ronald Fream designed championship golf course. Indeed the refreshing cool wind on the golf course is a welcome change from the heat and humidity of the lowlands. Your short game skill, especially putting should come in handy at Awana’s Bent-grass greens which are exceptionally fast. 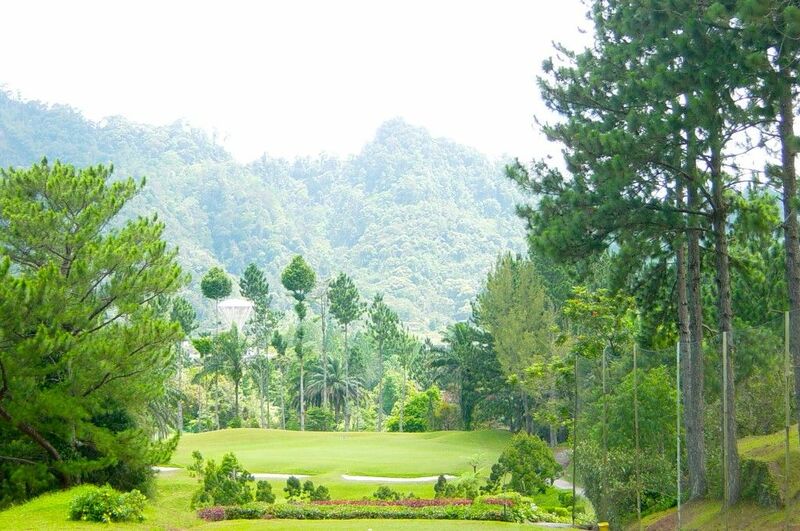 There is no rough here but a severe hook or slice could land your ball into the surrounding primary forest. Precision is all important in this layout. While all 18 holes are challenging in their own way, there are several golfers may want to take note of. 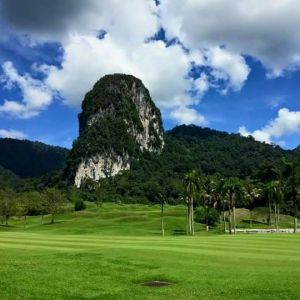 The par 3 fourth is a scenic and dramatic hole with a personality of its own. 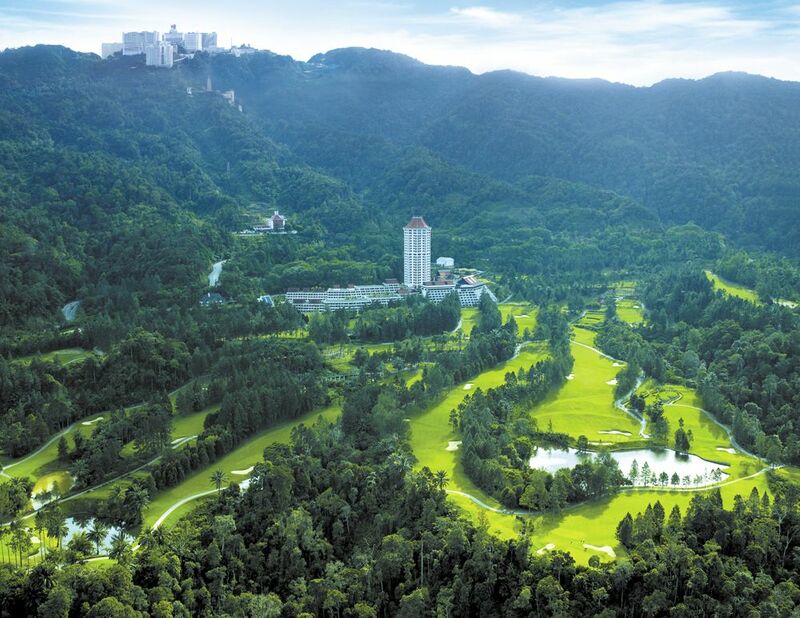 It is a hole for the accurate player, as the pond fronting the green will punish weak hitters and the canyon at the back will penalise all strong hitters. 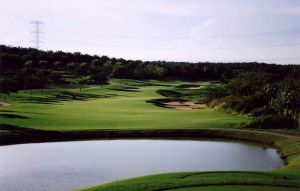 The eighteen is a fitting challenging finishing hole. Tee shots must be of decent length to avoid the large fairway bunkers. A slice will end up in the ravine. The approach shot must land not bounce onto the three-tiered and dramatically-contoured green which slopes back toward the sandtrap in front. 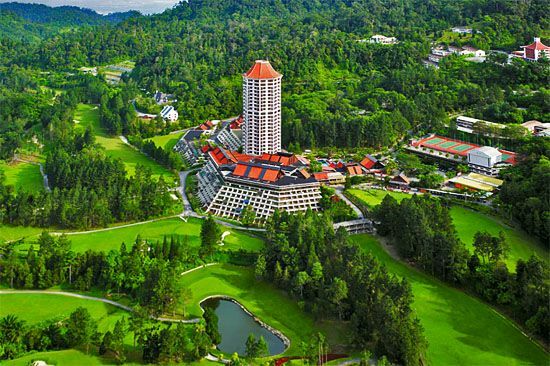 The Awana Genting Highlands golf course is truly an exhilarating golf course that is different from the rest. 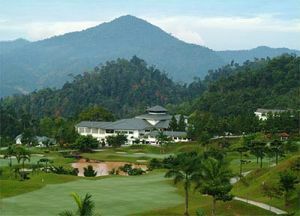 The course is located in Pahang, halfway up Genting Highlands at 1000 feet elevation amidst spectacular greenery and a golf course. 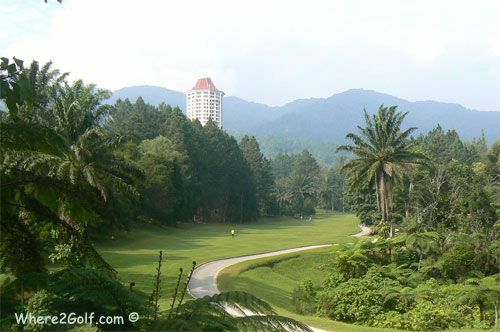 Awana Genting Highlands Country Club is not yet in our pool of Golf Courses for orders.